Cheryl will not only be at the Book Fair for the first time but she will also be part of an author panel talking about Welsh Thrillers on Saturday at the Angel Inn at 1pm. I’ll be bringing three of my books to the book fair, my debut novel, Echoes, and the first two books in the DI Winter Meadows series. 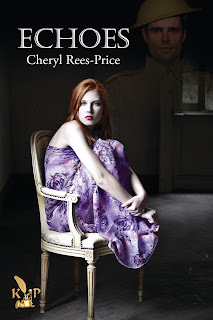 Echoes: Nightmares and ghostly visions lead to a 60 year old mystery. Do you believe in ghosts? The Silent Quarry: A missing woman, an unsolved murder, and a village steeped in secrets. 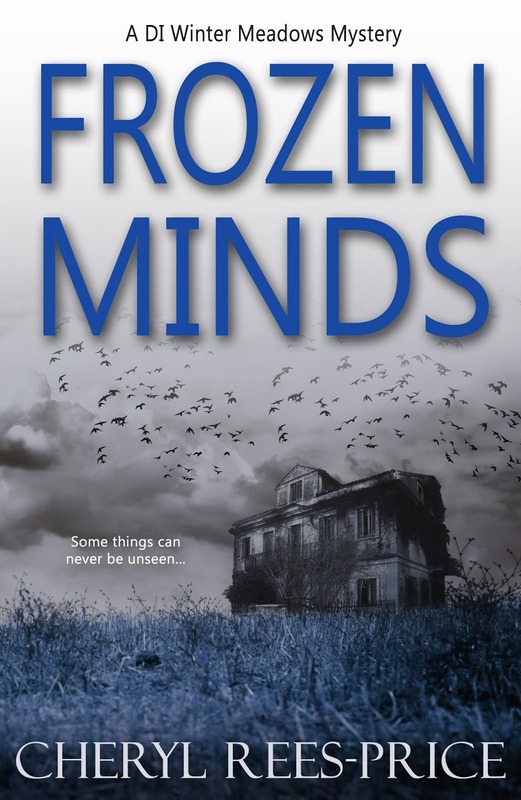 Frozen Minds: Two murders and the next victim chosen, Bethesda house is no longer a safe haven. DI Winter Meadows is the central character in my books, born on a commune and raised by hippy parents he is charismatic, intuitive, and has an uncanny gift for finding the truth. The plots are suspenseful with a mix of ‘whodunit’ and ‘police procedure’. There is some humour as well as darker elements. 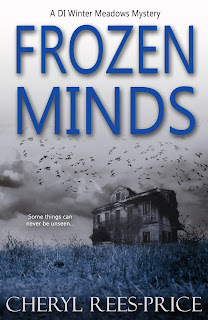 My latest release is Frozen Minds and the second in the DI Meadows series. The book centres on a murder in Bethesda house, a home for adults with leaning difficulties. Suspicion falls on the residents and the case proves challenging, for Meadows and his team, when the only witnesses have complex personalities and a unique view of the world. When a second murder occurs it’s clear that Bethesda is no longer a safe haven. 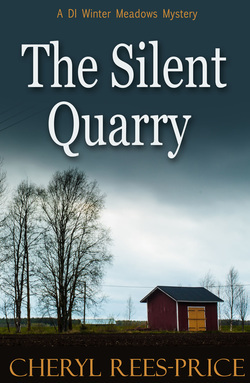 The book I’m most proud of is The Silent Quarry. This was my first attempt at writing a crime novel. I’m always thrilled when someone asks me when the next book is being released. As this is a local event I’m am delighted that I’ve been invited to attend There is a varied and full programme and I’m excited to get the chance to meet up with the other participating authors and readers. I have lived in Wales all my life. It’s a place I am proud to call home. I was born in Cardiff and moved to Brynaman as a young child. After leaving school I worked as a legal clerk for several years before leaving to raise my two daughters. 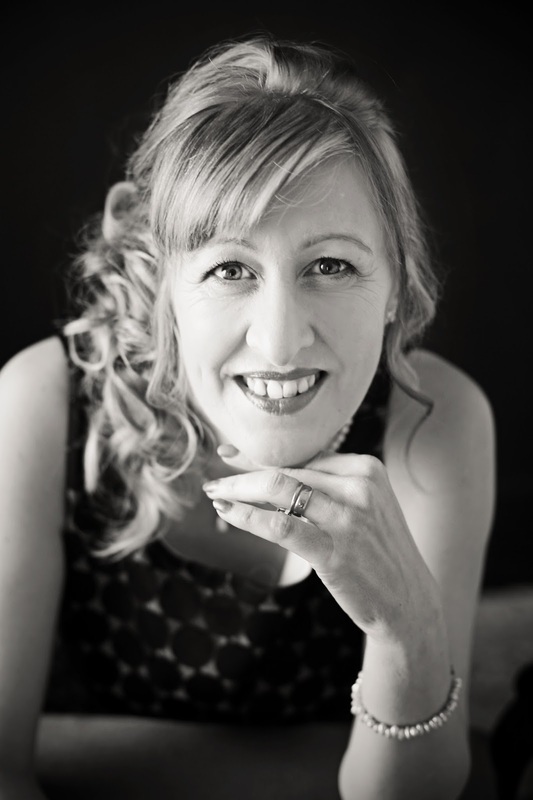 I returned to education when my girls started school, studying philosophy, sociology, and accountancy. I now work as a finance director for a project management company. My dream is to write full time and a cottage by the sea would be nice! Among my favourites are Sharon Bolton, Harlan Coben, Linwood Barclay, and R D Wingfield.